Dr. John Nietfeld, a professor of educational psychology at the NC State College of Education, recently received a 2019-20 Internationalization Seed Grant from the NC State Office of Global Engagement for his project “Internationalizing a Game-Based Learning Environment for Elementary Science.” He is one of six faculty members at the university selected to receive this grant that promotes international partnerships and fosters global scholarship and engagement. 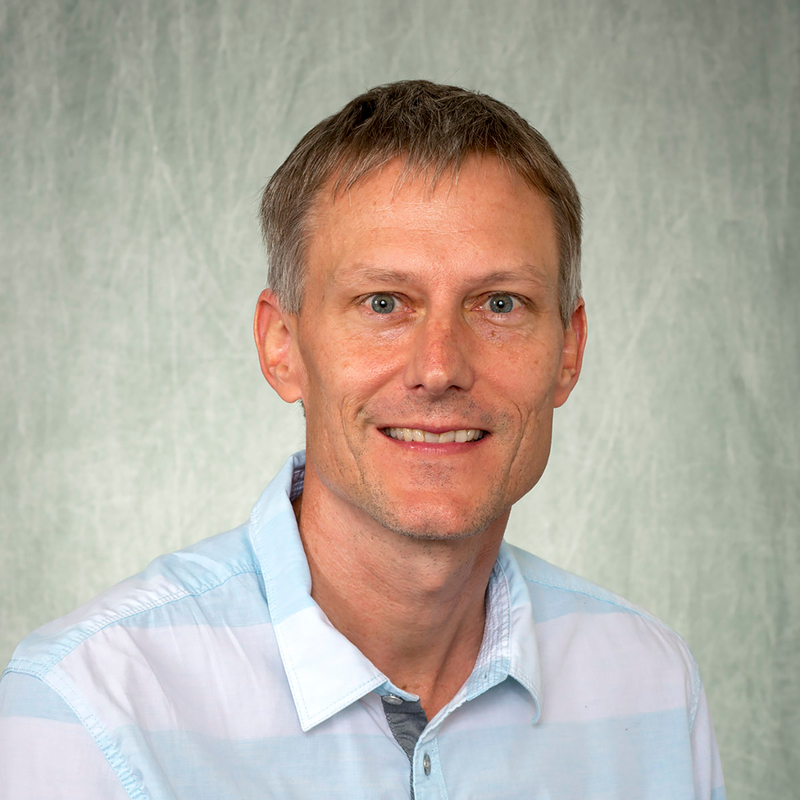 Nietfeld’s award will help him begin efforts to build a Spanish version of Missions with Monty, a game-based learning environment that scaffolds comprehension-monitoring skills for fifth graders on informational science texts. Nietfeld will collaborate with colleagues at the University of Oviedo in Asturias, Spain: Dr. Celestino Rodriguez, dean of the College of Education; Dr. Trinidad Fernandez, an assistant professor of psychology; and their research team. They will develop a proposal for additional external funding and continue the development of the program so it can be used in Spanish-speaking countries when launched. Nietfeld says this international collaboration will accelerate the development of the program to be used in North Carolina public schools for Spanish-English bilingual students, facilitate the exchange of scholars and students between NC State and the University of Oviedo, and extend opportunities for faculty to be involved in internationally externally-funded projects. Nietfeld serves as principal investigator on a three-year, $1.5 million National Science Funded-grant awarded last year to develop Missions with Monty alongside research associate Dr. James Minogue, an associate professor of elementary science education, and co-PI Marc Russo, an associate professor of art and design at the NC State College of Design.